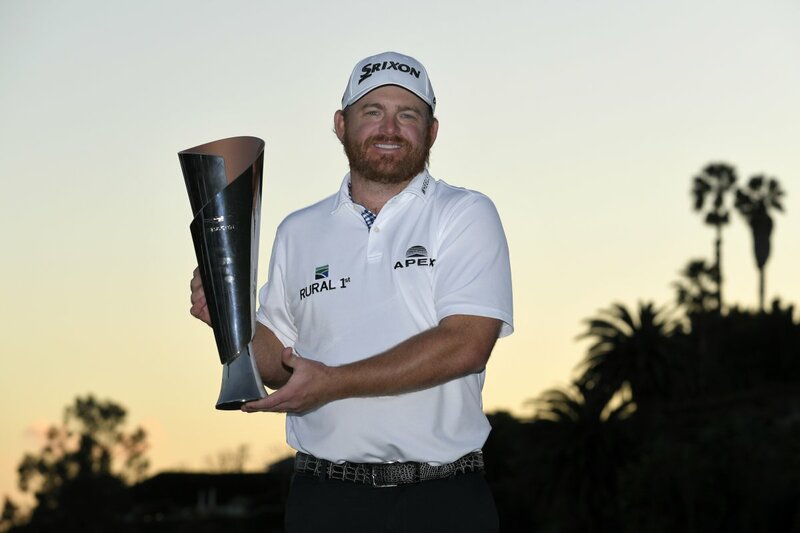 With JB Holmes highlighting it, Srixon had a big day on Sunday with 3 worldwide wins. Here's the Srixon Equipment for each of them. Note they all had the new Srixon Z-Star ball in play. o Alternates this utility with an 18º depending on the course setup. o On a day that got more and more difficult as the wind wreaked havoc on players ability to control their distances, J.B. leaned on the stability and consistency of his Z-STAR XV and hit the shots he needed to coming down the stretch. o Known as one of the longest player on the European Tour, this was just Ryan’s second week of competition with the new Z 785 driver. Well. Don’t know if I can play Srixon this year... If I have to wait almost TWO MINUTES in order to hit the next shot, I’m not sure I can make a round in less than 6 hours! 1:45 to putt a ball. Ridiculous. But that was excruciating to watch at times wasn't it? I figured there was a timer on the ball and one couldn’t hit it before the time expired or the ball would explode!!!! New setup from Driver to LW. So I'm trying to fund my purchase of the new TS lineup of woods from Titleist. Mrs. Nut says I have to sell off some equipment before I can buy anything new. Up first: Titleist D3 with either Rogue Max, Diamana White ... asking $200. Very good condition, as is all my Titleist clubs. Few marks on the crown from bag chatter but clean otherwise. Any questions or need additional pics, let me know. Yes .... Mr Titleist is looking for another driver. I'm curious if the testing results are accurate or not.